Symbol of a high quality wine, the Christophe Roumier domain (descendant of George Roumier) ranks among the best, if not the best vineyard of the Côte de Nuits, in the department of Côte d’Or. Located in Chambolle-Musigny, near Corton, it extends on nearly 12 hectares, it produces exclusively red wine (With the exception of the grand cru Corton-Charlemagne, which is a white wine). 40 000 bottles are produced each year on the domain, which makes this wine relatively rare. 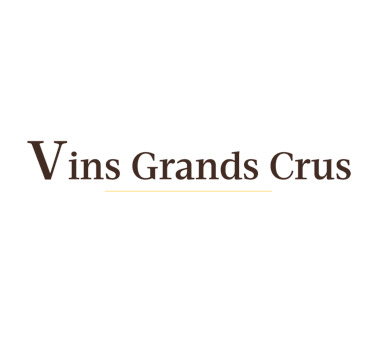 At VinsGrandCru you will find a wide selection of these exceptional wines thanks to the good relationship that we keep with many red wine amateurs. That means that despite its scarcity, you can still get a bottle. The wines of the Roumier Domain offer a great diversity of tastes, they can be strong or soft depending on your choice. A Musigny, for example, is very soft, while a Chambolle Combottes is more tonic. We should finally mention that the whole production is characterized by a varietal with mostly fruity tastes.